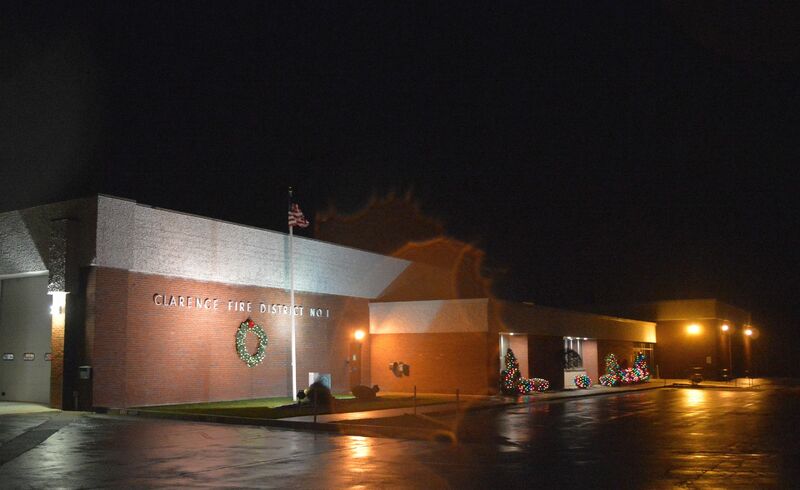 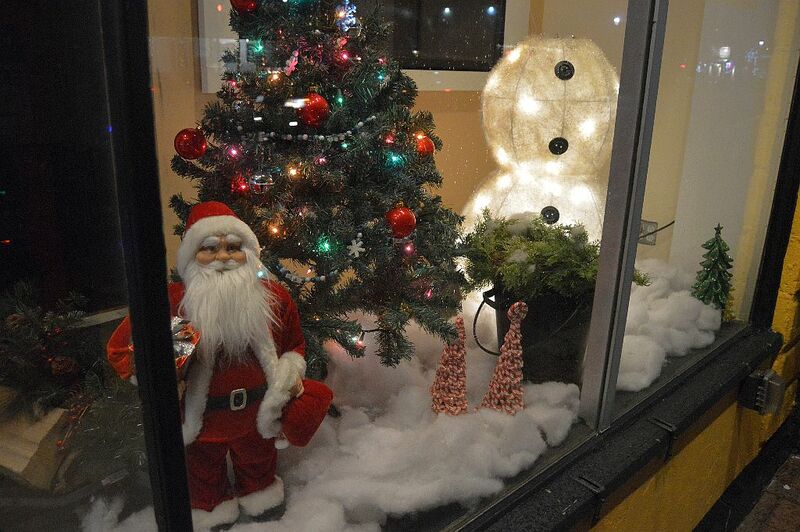 The lack of snow has not dampened the holiday spirit on Main Street in Clarence. 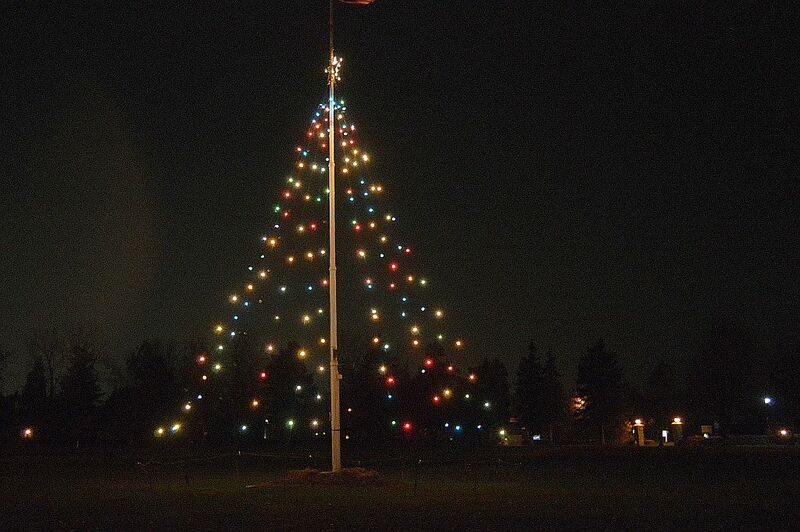 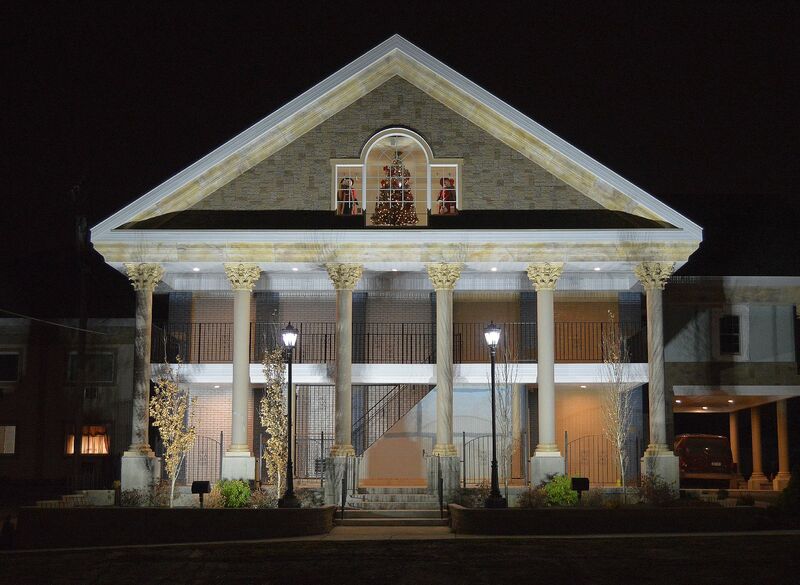 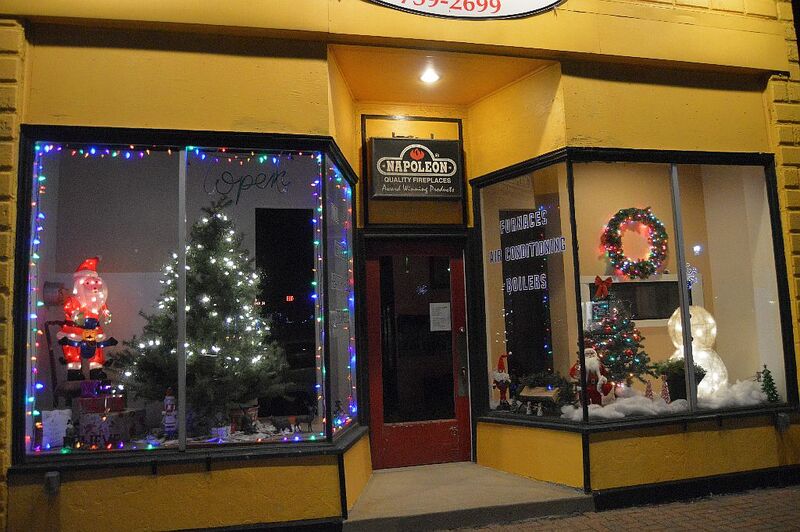 Here are a few Main Street businesses or organizations that have done a little holiday decorating. 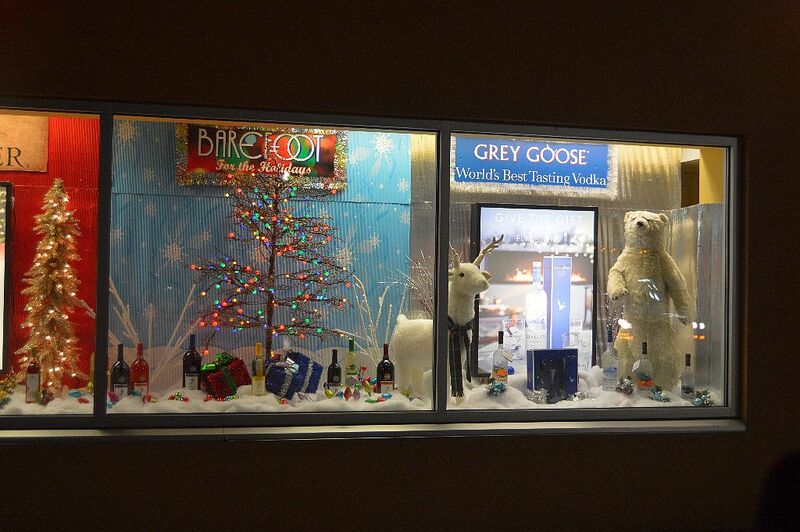 Windows of Passport Wine & Spirits, 8855 Main Street. 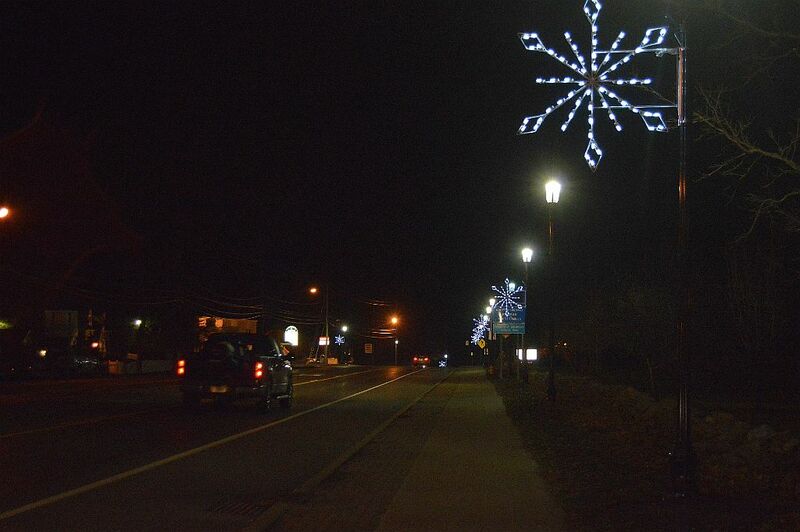 Snowflake light poles on Main Street in Clarence Hollow.